The HVAC system in your home keeps you comfortable each and every day and after a long day at work coming home to a home that is just the right temperature is great. Unfortunately, things can happen and the HVAC system can end up failing which can make your comfortable evening at home into a freezing nightmare during the winter. Keeping your HVAC system running great means you’ll need to get regular maintenance on the unit. And for home owners in Ann Arbor Michigan it’s much easier than you may think. In this article I’ll go over 5 of the top benefits for getting regular HVAC maintenance on your home. Regular HVAC maintenance can help to eliminate many different problems with your HVAC system. For most homes getting an annual inspection of your HVAC system is advised. Although there are some things you’ll need to do more often such as changing the air filter on your home’s system. But this article focuses more on what a professional HVAC contractor in Ann Arbor Michigan. Talk with your HVAC contractor about the different things that will be checked and cleaned during the HVAC inspection as well. 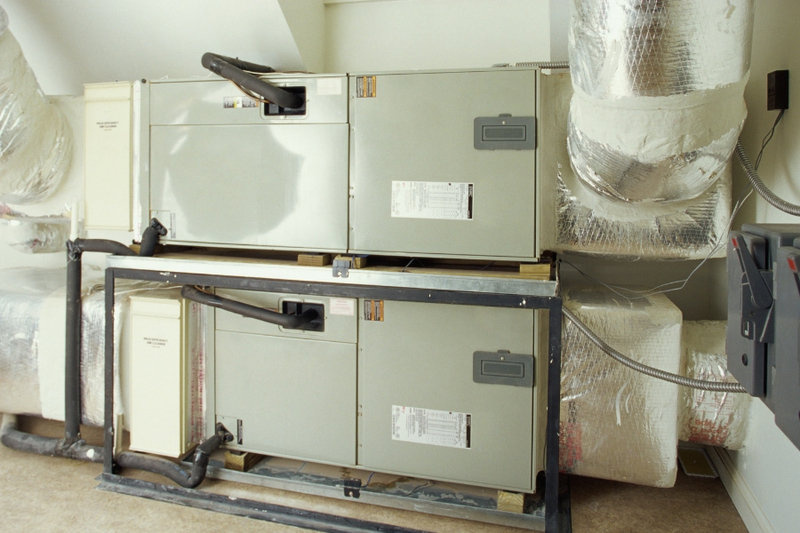 Here are some of the top benefits from getting your HVAC system inspected. Most HVAC systems last about 15 years. Some of the higher quality systems can last 25 years or even more. Getting regular maintenance done on your HVAC system can add longevity to your system. Since many of the parts are cleaned and lubricated they can run at cooler temperatures which has less of an effect on those parts. Each time your HVAC system is inspected and cleaned it helps to add longevity to the system so that your system will last for years to come. Along with making the HVAC system run for longer amount of time like I mentioned in the last section you’ll also be adding some energy efficiency to the system as well. Since the fans, blowers, and coils in the system is changed along with the air filter it allows for smoother air flow. 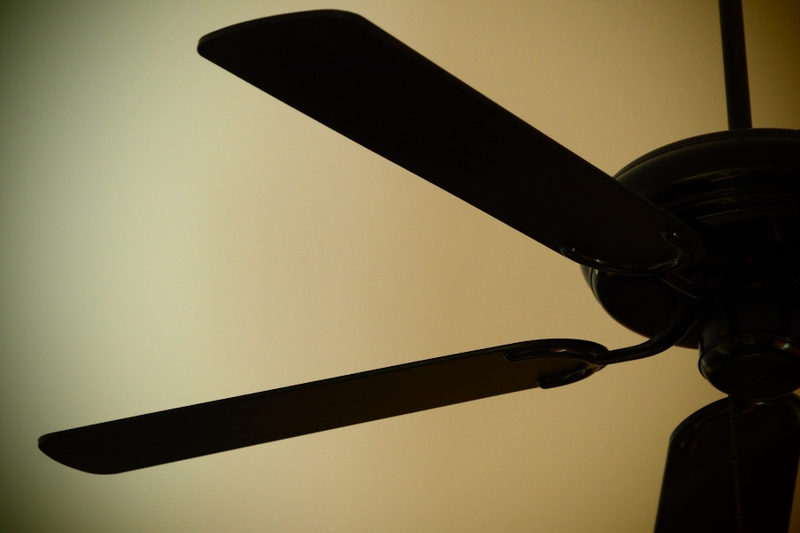 This better air flow means fans and blowers will not need to expend as much energy to move that air resulting in better air flow and energy efficiency added to the system. When it comes to the quality of the air in your home your HVAC system should be taken care of. Most of the air in your home is filtered and distributed using the HVAC system in your home. During maintenance and inspection on your HVAC system the unit is usually cleaned. This cleaning helps to remove dust and debris from the unit which may be circulating through the air in your home. Also the air filter in the HVAC system is changed which also filters air flow. With newer Hepa filters this means you can raise the air quality in your home with regular maintenance and changing the air filter of your HVAC system. 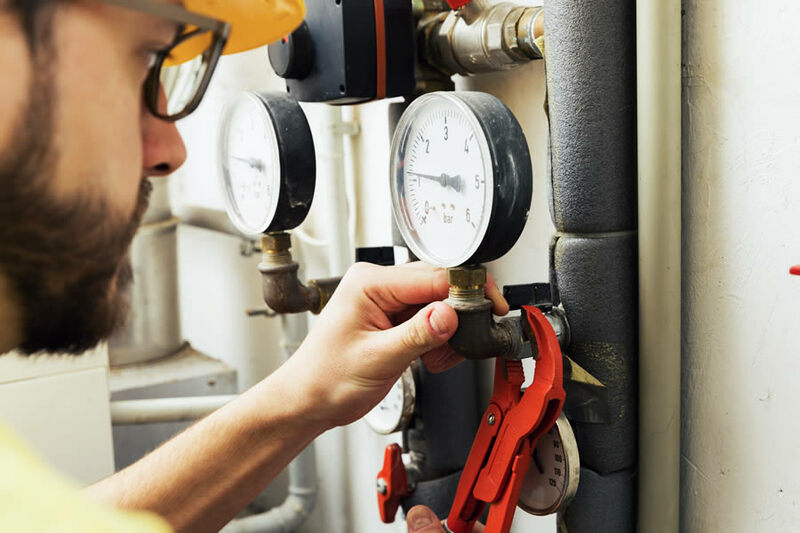 Not only can the regular maintenance that is done on your home’s HVAC system help to keep it going for longer and make it more energy efficient it can also help with needed repairs as well. One of the best ways to solve problems on your system is to find them before they cause the entire system to shut down. During a regular inspection on the HVAC system many of the system’s components are checked to ensure they are working properly. Many times a failing part will start showing signs prior to total failure and during an inspection these problems can be located and repaired. This can save you money on service calls and emergency service as well. 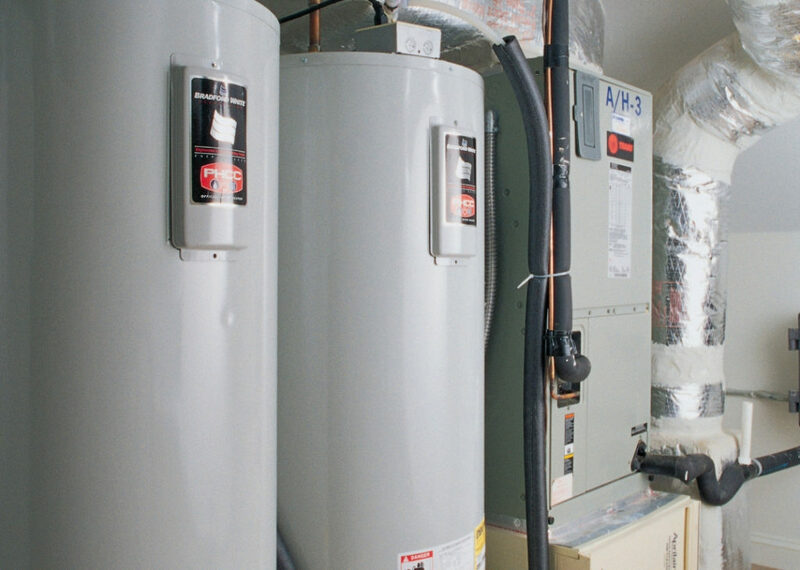 Keeping the warranty on your HVAC system in place is a must. Some HVAC system manufacturers will require regular maintenance on the systems. Typically this is only for commercial grade HVAC systems but check with your documentation for more information about yours. When was the last time your HVAC system was inspected or had regular maintenance? Be sure to get regular maintenance on your HVAC system each year for best results. Contact Michigan HVAC Pros today for more information on HVAC maintenance in Ann Arbor Michigan.